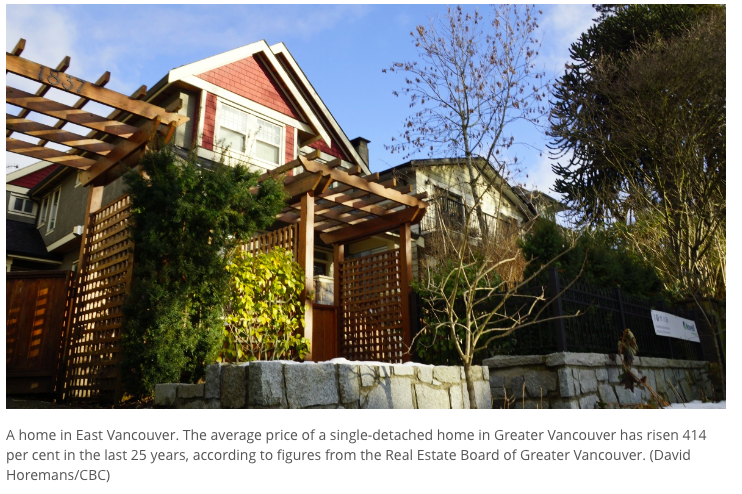 The top two spots, according to BIV’s sister publication Western Investor, in B.C. 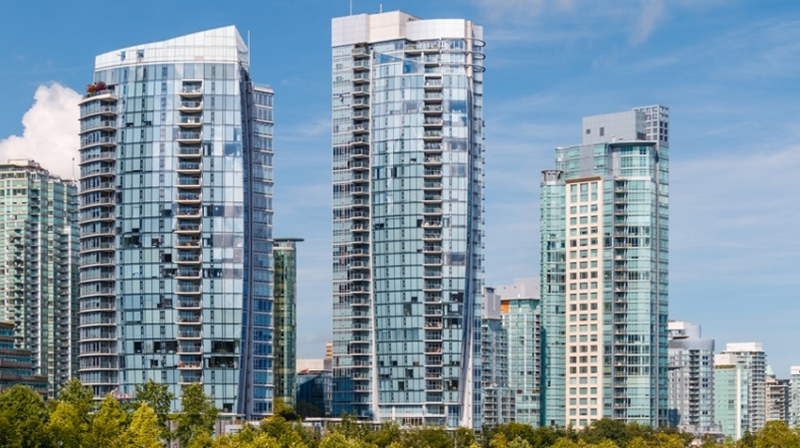 for real estate investors in 2019 are in the northwest part of the province, which is ground zero for the biggest private investment in Canadian history. The third spot is not far from the Lower Mainland. In October, LNG Canada confirmed it would proceed with the $40 billion liquefied natural gas (LNG) terminus and pipeline network that will change Kitimat forever. It will also likely change the fortunes of those real estate investors quick enough to get into town. Despite work camps springing up to house the estimated 6,000 construction workers, the real estate play in Kitimat is residential rentals. A lot of management types, consultants, government officials and other professionals will be seeking two-to-three-year rentals in Kitimat, said Jason Pender of JV Development Group. His company is in a joint venture rushing to complete a 27-acre project with 94 townhomes, more than 30 detached-house lots and a 12-acre modular home site. 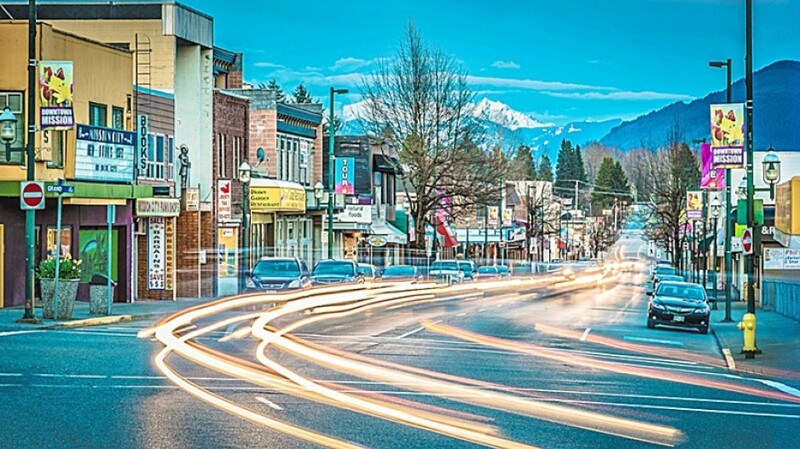 Kitimat is also on the radar of international investors. 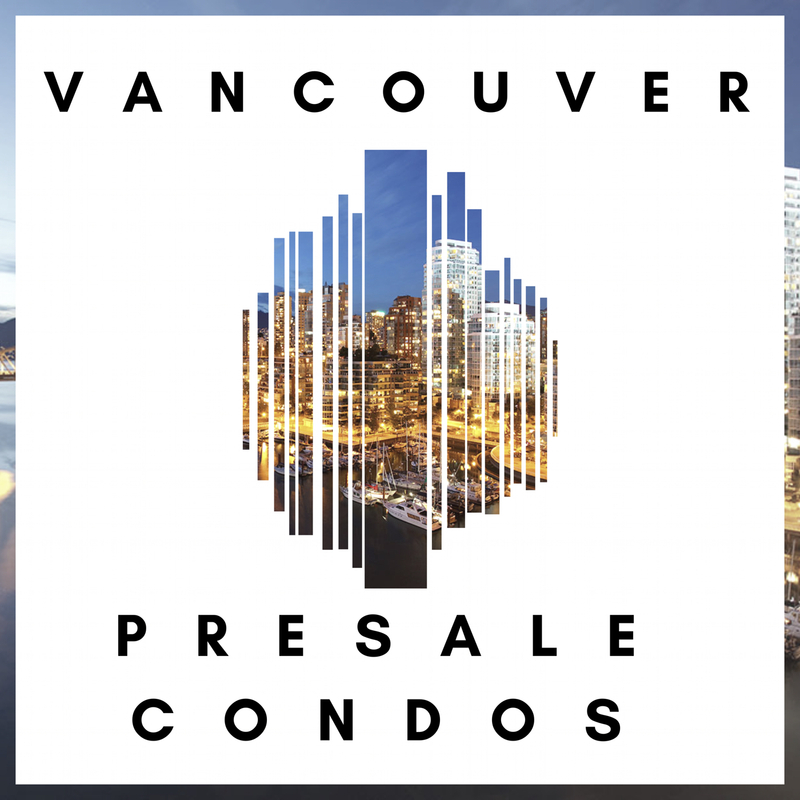 RELEASE: The Vancouver Real Estate Podcast Launches the Vancouver Presale Condos Podcast!